Perched in a Dairy Queen booth, scanning the parking lot for Danny’s truck, Katie Edwards took a sip of Pepsi to settle her stomach. 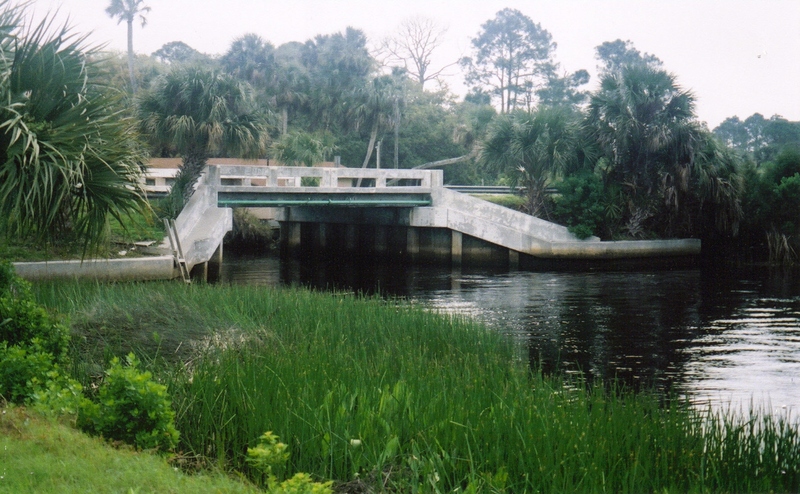 She hadn’t been to Old Town, Florida in six years and the memories of that summer—watching the boat parade wind down the Suwannee River, riding next to Danny in his Chevy Nova, cooling off at one of the local swimming holes—frayed her nerves. What the hell am I doing here? 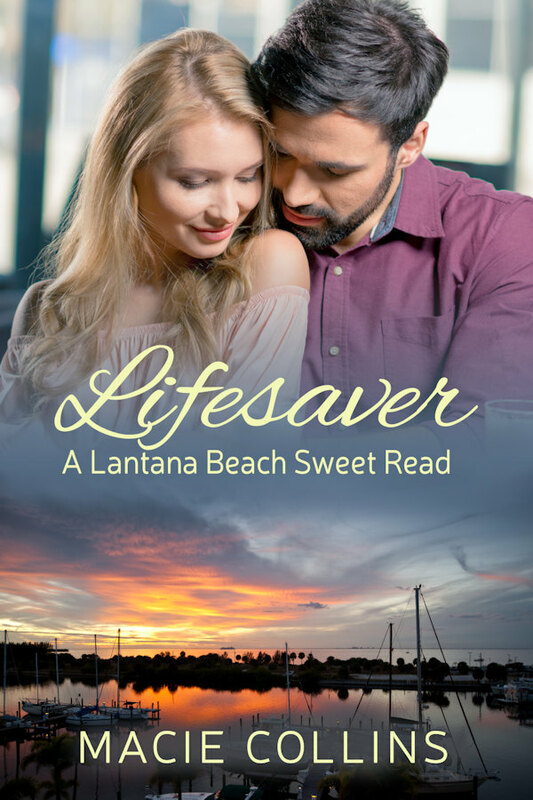 she thought as she glanced across the table at Lisa Taylor, recognizing the same narrow cheeks and wide-set eyes that Lisa shared with her brother Danny. He was the real reason Katie had driven three hours from Jacksonville. Now she was having second thoughts about seeing him after such a long time. 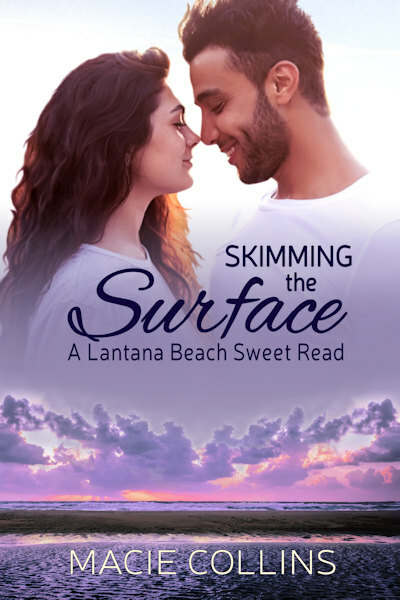 “Does he know I’m going to be here?” Katie asked, twisting the napkin she held into a thin paper string. Katie smiled at the remark, knowing that it was Danny who had kept them apart all these years, not her. If I’d had my way, she thought, those boys would have been mine from the beginning. An old-fashioned cow bell clanged against the restaurant’s glass door, ushering in a wave of summer air and the smell of warm cotton and salt water. Katie glanced over her shoulder and was again struck by memories of a bittersweet summer she couldn’t forget. Danny Carter stood just inside the door, with a small child on his hip and an older boy at his side, clutching his hand. Katie’s heart clenched at the sight of the man who had shown her the simple joys of first love. His dark blond hair, though shorter, still curled at the collar, but his steel blue eyes were now hidden behind sunglasses. His boys, baby Chris and Brady, the toddler, were beautiful, though they didn’t look much like each other. “Brady bunch!” Lisa held out her arms, scooping him up in a hug and settling him on her lap. “Who’s dat?” Brady asked, pointing to Katie. “Hey, der Kay-dee.” The boy waved at her then leapt from his aunt’s lap to run to the counter and stare at the ice cream pictures. “Well, you just gonna stand there scowlin’ or are you gonna say hey.” Lisa fixed her gaze on her brother. “Hey.” Danny nodded, shifting Chris to his other arm. He tucked his shades in his collar, his initial unease softening under Katie’s smile. “Daddy, can I haf some ice ceam?” Brady asked, pulling on the man’s pant leg. “I ceam,” Chris mumbled in his small, baby voice. “I’ll get it for them.” Lisa stood and reached for Chris. “You, sit. Talk.” She motioned toward her empty seat. Danny slid into the booth, his eyes darting around the store before lighting on Katie. Her gaze fell to her hands as she willed herself to meet his rigid stare that always put her on edge. “Your boys are precious,” she said, unsure of where to start. Her heartbeat competed with her stomach to see which one would make her hurl first. “He’s only a baby. He can’t be that bad.” Katie looked over at the small boy Lisa held. The clerk handed the woman ice cream that Chris struggled to reach. As if on cue, he shrieked at not being allowed to hold the cone. “Don’t you start,” Lisa said. “Or you won’t get any.” With a last whimper, the boy grew quiet. “Are you going to the Fireworks Festival?” Danny shifted in the booth leaning closer to Katie. 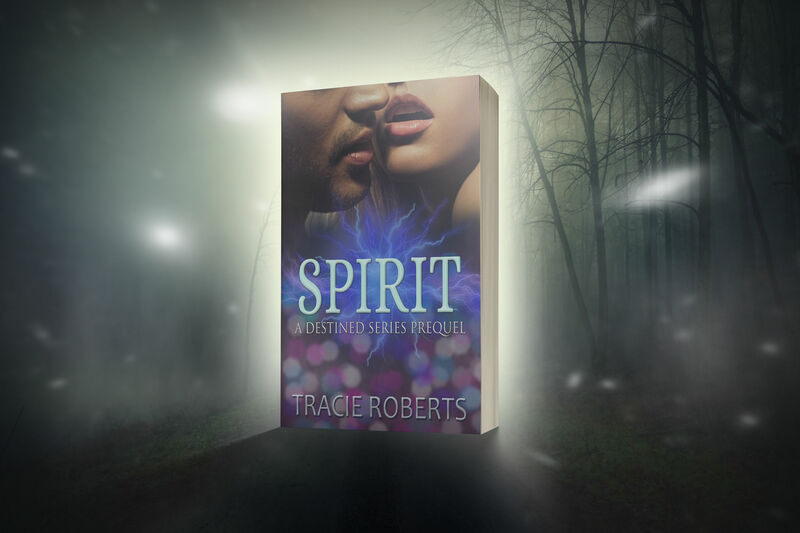 His hands stretched in front of him, his fingers interweaving. “I, uh, I didn’t know that was tonight.” Katie bit her bottom lip. The recollection of her first Gulf Coast Fourth of July was bittersweet. It was the night she realized that loving someone didn’t mean they were right for you at the moment. Time, though, had given them both the chance to grow up some. Katie waited breathlessly for his response. A chance to see if he still felt the same way she did was all she wanted, the reason she’d returned to Old Town after all these years. He watched as Lisa led the boys to her car, then turned to Katie.